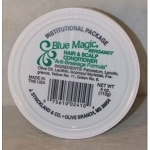 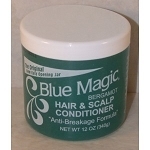 Blue Magic Bergamot 12 oz. 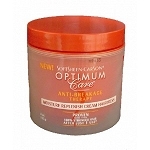 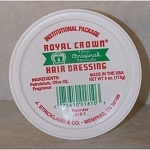 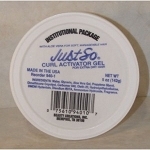 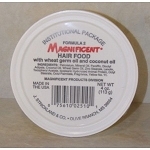 Royal Crown Hair Dressing 4 oz. 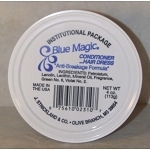 Blue Magic Bergamot 4 oz. 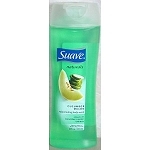 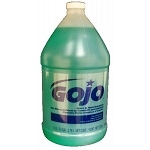 Freshscent Shampoo and Body Bath 8 oz. 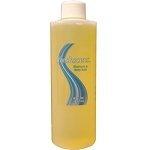 Freshscent 3-In-1 Shampoo 4 oz.